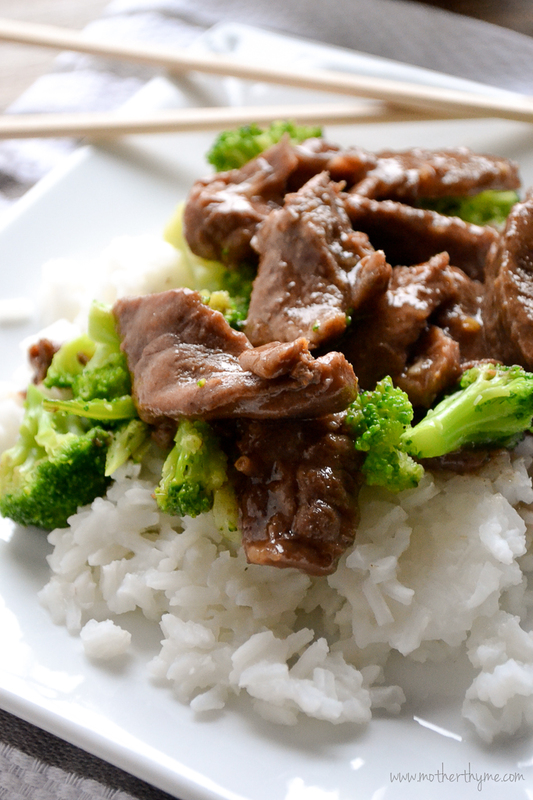 An easy, everyday recipe for Slow Cooker Beef and Broccoli the whole family will enjoy. Who wants to run out for take out on a cold winter’s night? And with the hustle and bustle of the holiday season upon us, I like to make meals the whole family will enjoy. Instead of ordering take out or picking it up on your way home from work, let the slow cooker do all the work for you. You can cook virtually anything in the slow cooker. 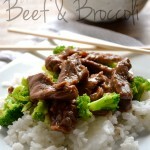 One of my favorites is Slow Cooker Beef and Broccoli. This is on our dinner menu a few times a month. You may even like this version more. 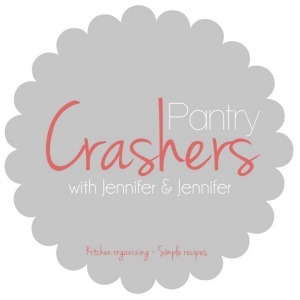 I am so excited to have teamed up with Life’s Organization Expert and my friend Jennifer Ford Berry to bring to you a new series, Pantry Crashers. Pantry Crashers combines pantry and kitchen organization along with simple recipes that you can make with many items that you already have in your pantry. This series will also go beyond the pantry with simple tips and ideas for every element in your kitchen from key staple items to always have on hand, keeping your refrigerator clutter free and creating simple everyday meals for busy families. We are kicking off this series with crashing my pantry. Even though I thought my pantry was relatively organized, wait until you see what Jennifer has done to make it even more efficient. You will be able to see the before and after along with what we create with the items on hand. Grab a cup of coffee, sit back and relax and join us as we chat about organization and cooking in Part 1 and 2 or Pantry Crashers! In a small bowl whisk broth, soy sauce, oyster sauce, brown sugar, sesame oil and garlic. Pour over beef and let marinate for about 15 minutes at room temperature. Place mixture in slow cooker and cook on low for about 4-5 hours. In a small bowl stir water and cornstarch until cornstarch is dissolved. Stir into slow cooker and cook for about another 30 minutes until sauce thickens. Before serving stir in steamed broccoli. Loooove your video!! You guys did an awesome job for your first ‘episode’ ….. some great tips! Woohoo! Other than that …. great job! Way to go!! 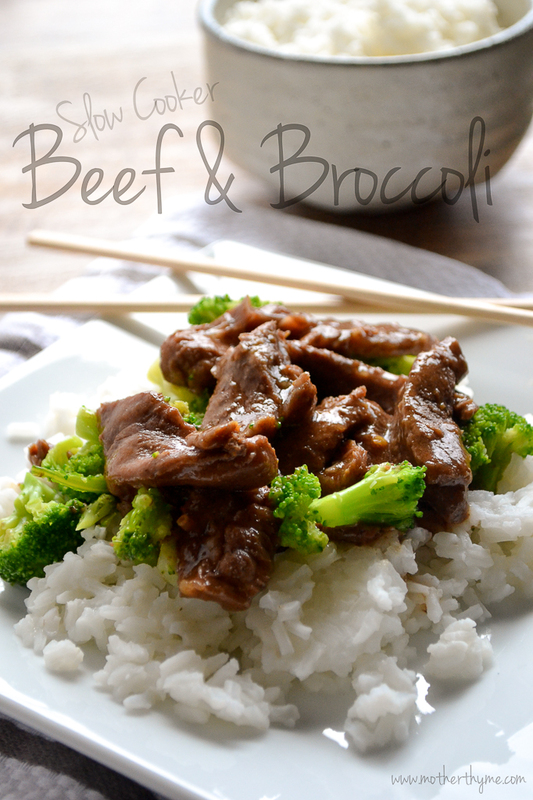 I love beef and broccoli! Even more, I love that this is a slow cooker recipe. Looks fabulous, Jennifer! LOVVVVE your girls’ videos! You are both such pros. Thank you for sharing this wonderful recipe! I love the video and I especially love the kids in the background. So cute. I have ‘clean out pantry’ on my list of things to do before bubba arrives. When we moved in (nearly 5 months ago eek!) I just threw everything in and still haven’t organised it. Really must get on it! Hi Julie! Yes, this works well with chicken and pork too, I would just use low sodium chicken or vegetable stock in place of beef broth instead. Enjoy! That said the flavor is EXCELLENT and the extra sauce spooned over it really soaks into the rice, bringing the flavor to the whole dish. Everyone loved it. I’m expecting that even after dinner tonight I’ll have enough to take a few portions to friends to have them try and enjoy the meal as well. Thank you for the recipe! I’ve now tried different variations on this and can’t get it to thicken at all. It’s quite tasty, but the sauce is really just a soup. Wish it had a saucier consistency. Any tips to get the sauce thicker? just wondering is the water supposed to be boiling when you mix it with the cornstarch? Hi Amber, No you don’t need to use boiling water. When you stir the water with the cornstarch it will get a little thick and pasty which you will then stir into the slow cooker to thicken the rest of the sauce up. Enjoy! I’ve tried a version of this before, but the last one didn’t called for oyster sauce, and it came out a little bland. I decided to give it another shot, and came across your recipe. Just made it today and it was fantastic, thanks! I love this recipe! Any tips for cooking overnight then putting in the refridge the next day? Hi Caitlin, I’m so glad you love this recipe. If you cook it overnight. You could easily reheat it in the crock pot on warm setting the next day. I just finished making this meal. SO easy and tastes great! Thanks! Hi Jana, I’m so glad to hear you enjoy this recipe! 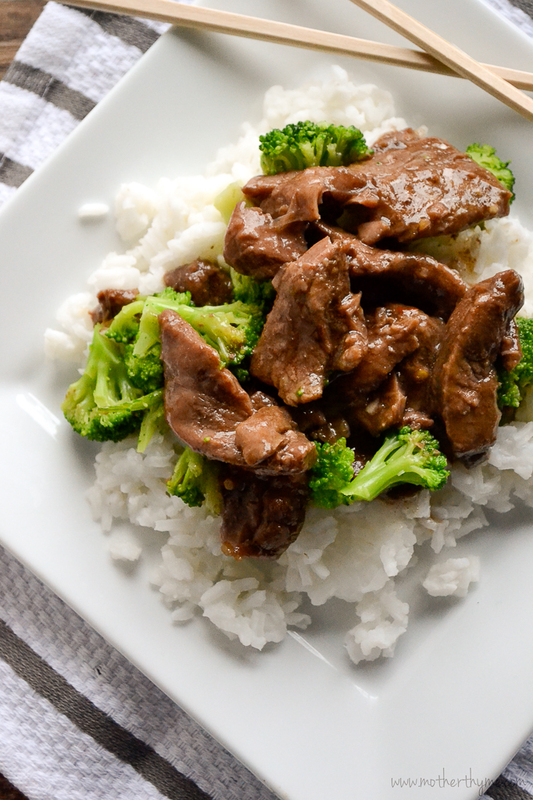 Tonight I am going to make your Stir-fry & Broccoli for my family, but I need to double the recipe in need to know how many hours in the slow cooker and what temperature? Hi, you can double the recipe and still cook it on low for 8-10 hours. Enjoy! I made this the other day and my wife and kids loved it. The wife said it taste almost as good as at the Chinese place. Your children are precious and you are “tv ready gorgeous” but the ads on your blog (especially on iPads and iPhones) are absolutely ridiculous. You have enough in place already without these at the bottom that pop up. First rule to remember is don’t annoy your readers! You have potential to be a top food blogger – I don’t want to see you get in your own way.